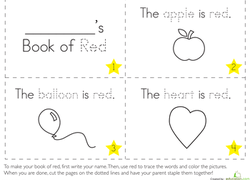 Young students can train their hands and fine motor skills with support from the Learning Library's tools on writing letters. 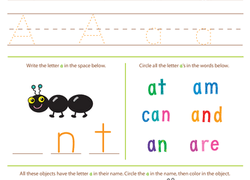 The ABCs are broken down into simple steps so kindergartners learn to build letters line by line. 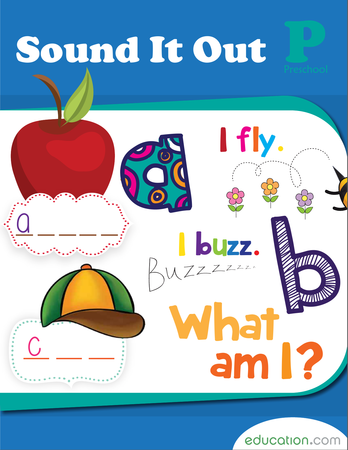 There is a large supply of tracing assignments, lessons on letter sounds, and much more that familiarize kids with the 26 little letters that create a robust language. In reception through year two, young students learn their ABCs, the building blocks to the world's greatest novels, moving speeches and profound poetry. It all starts with mastering each letter, its sound and shape. 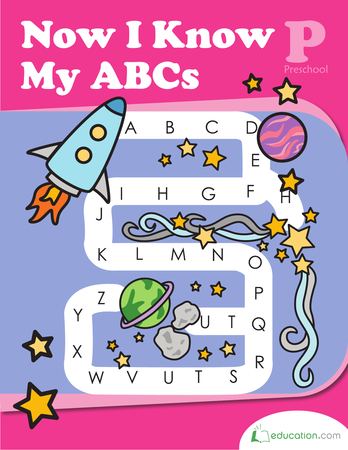 The Learning Library provides alphabet writing resources for new students to practise this powerful fundamental. Handwriting may be a dying art form now that keyboards have largely replaced pencils. But there are still many instances where penning words down occurs, like when filling out a doctor form or writing a personal letter. 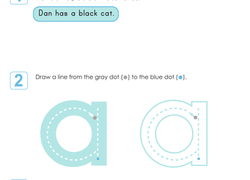 Recognizing letter shapes is essential for reading, too. 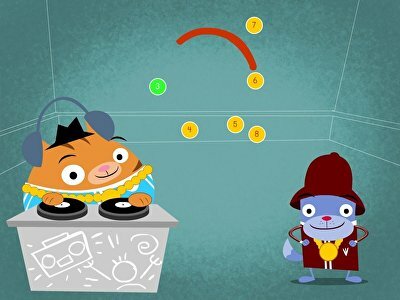 Education.com provides printable worksheets and teacher-created lesson plans that teach specific letters, such as Practising PAnd Z is for Zookeeper. 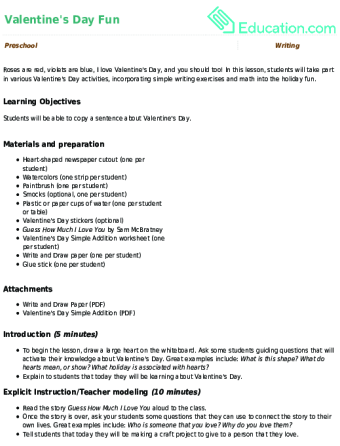 A preparatory lesson plan, Get Ready to Write!Trains students' hand coordination and finger strength by instructing them to write different lines that commonly appear in letters. 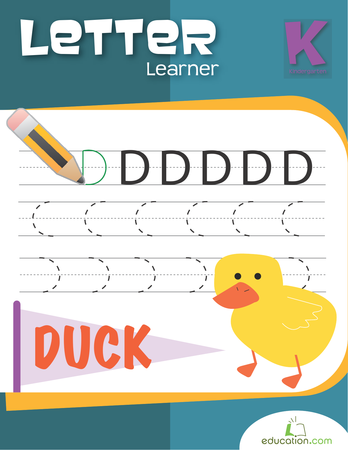 Kids can leave the pencil and eraser at home and practise letter writing digitally with the resource centre's online games that include a look at short A, E and U. 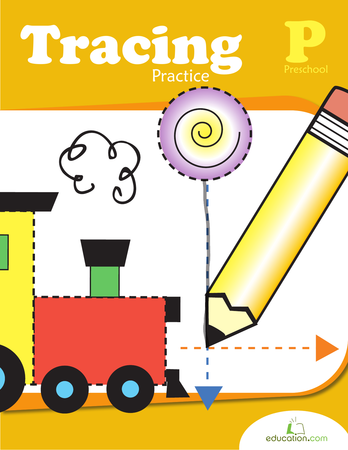 An active hands-on activity, Fine Motor practise, includes different exercise stations that smooths small-scale coordination capabilities, such as stringing beads and cutting paper with scissors. 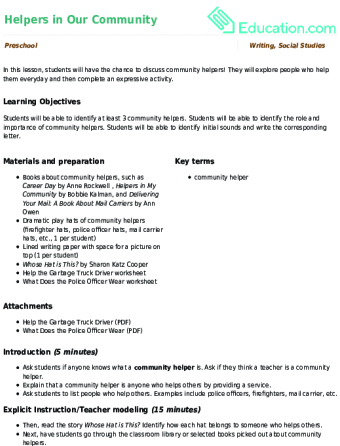 Guided lessons and printable workbooks on writing the alphabet can also be accessed in the library. 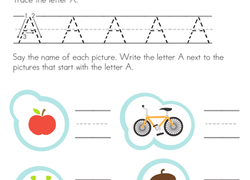 Students will be masters of the alphabet—from A to Z—with Education.com's writing letter resources.